Most have been waiting for this for years. Others are still trying to pronounce his name. For those who have never heard of Yngwie Malmsteen, he’s only one of best neo-classical gone hair metal guitar players of all time. 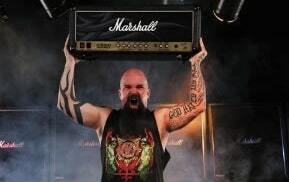 Finally, he’s getting a Signature Marshall Amplifier. 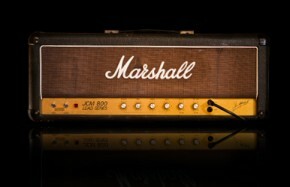 The Marshall YJM100 Signature Valve Amplifier is something like a dream for guitarists like me. 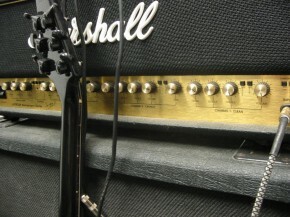 It’s a near clone of the 1959 Marshall Plexi that Malmsteen has made a staple of his arsenal. Though, this baby’s got some features that really got me interested. First of all, it has reverb. Yeah, you may not think this is a huge deal, but having reverb on a head is pretty convenient. Next, it’s got a half power switch so you can either operate the head at the full 100 watts or 50 watts. 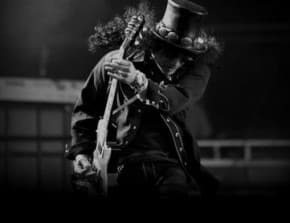 Marshall Amplifiers and legendary guitarist, Slash, have been working together to recreate the amp that was used on the 1987 Guns n’ Roses album, ‘Appetite For Destruction‘. 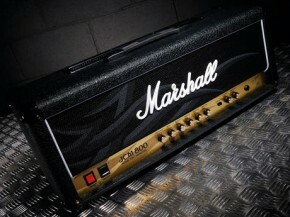 Marshall have been posting a number of updates on their AFD100 website.